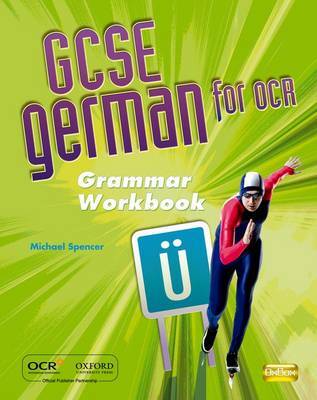 GCSE German for OCR is one of a suite of courses for the new GCSE OCR specification. Each course consists of a Students' Book, Exam Skills Workbooks (Foundation and Higher tier), a Teacher's Book (including a CD-ROM of printable copymasters), audio CDs and digital components. The Grammar Workbook provides clear explanations and practice of all the points on QCA's prescribed grammar list for GCSE.